A journey to Poland with JRoots is an opportunity to step back into the story of the Jewish people. In order to enrich this experience it is important to connect with personal stories of participants in the group wherever possible. We therefore ask that before the trip you find answers to the following questions and return this sheet to us. We can't guarantee that we can include all family sites and stories but where practical and possible we will endeavour to mention them during our journey. 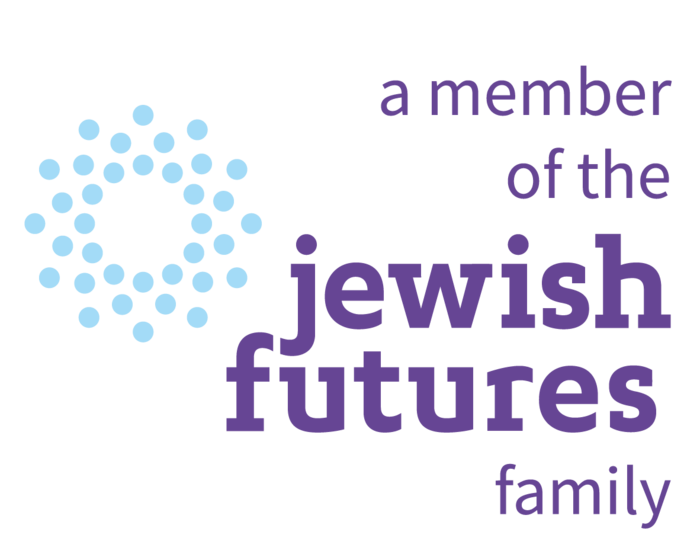 Walking the steps of Jewish history whilst having your own family history in mind will enhance your personal journey.